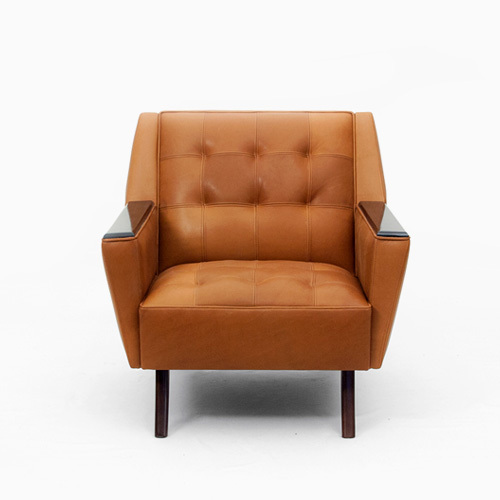 The leather work empowers the brass structure by an extraordinary test of craftsmanship. This wisdom of blending the leather to create a single and beautiful pattern requires knowledge and vision for a seamless flow of detail hand-stitching. Aged Brushed Brass, with Bespoke Old Western Leather. Structure, Brass, Antique Brass, Silver, Copper or Antique Copper. Available in all Larforma fabrics and leathers; available in C.O.L.